When: February 28, 7:30 p.m. Details: Will the Atlanta Hawks finally snap out of their four-game losing streak? Playing against the Indiana Pacers for the second time in one week, watch as Dennis Schroder and the Hawks try to take down the Eastern Conference’s 5th seed. Details: Also known as “La Fille Du Régiment,” this live-adaptation of the comic opera will be brought to life by Andriana Chuchman who plays Marie, a country girl who is raised around the French army. When Marie falls in love and learns more about her past, she must choose to stay where she is or explore a different future. When: March 3, 6:30 p.m. Details: The ultimate motorcycle race is just around the corner. Watch as some of the world’s best motorcycle racers come to Mercedes-Benz Stadium and battle to become a Supercross Champion. Details: Celebrate Women’s History Month with award-winning female puppeteers Fran Brill, creator of Sesame Street characters Zoe and Praire Dawn, and Sonia Manzano, who played Maria on Sesame Street for 43 years. Both will be on a panel with Bonnie Erickson, the original designer of Miss Piggy, to discuss their innovative input to the world puppetry. When: March 5, 8 p.m. 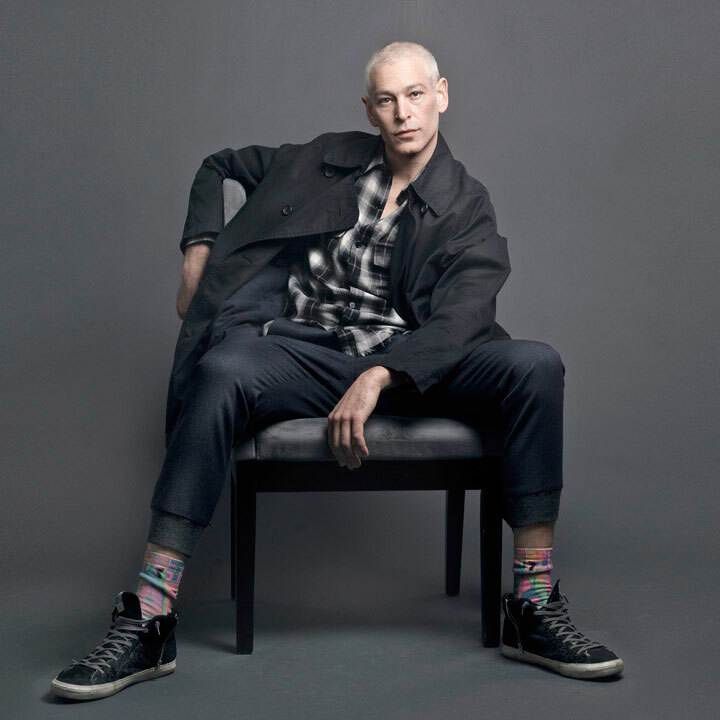 Details: Reggae vocalist and alt-rock musician Matisyahu takes over City Winery with sextet Eminence Ensemble for a night of high energy and spirit. Matisyahu released his latest album Undercurrent last summer.